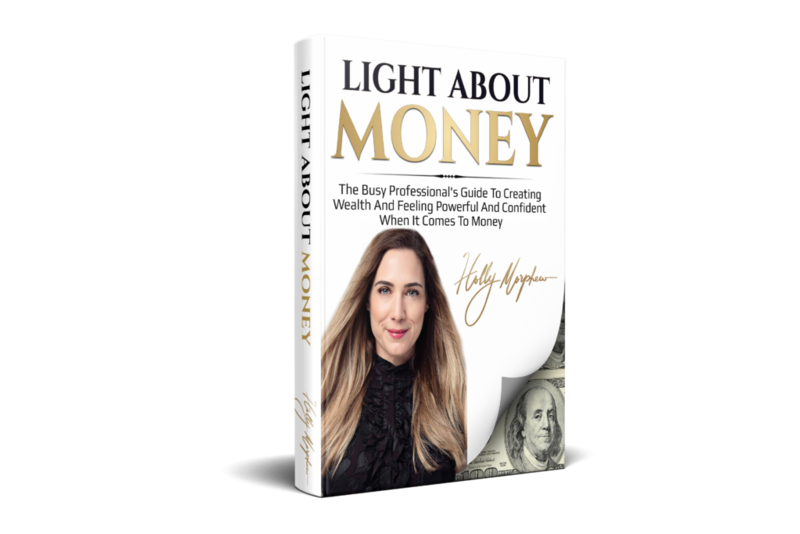 Pre-Order my new book Light About Money! Take the stress out of managing your money, create wealth, eliminate debt. 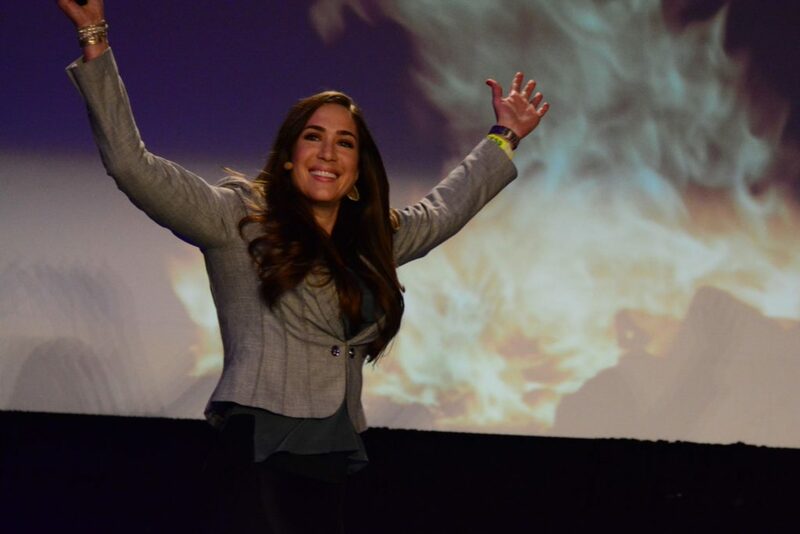 Holly Morphew offers premier progams on money mastery, wealth building, debt elimination, and additional income stream creation. With a basic understanding of personal finance, along with a plan, we can put ourselves in a very nice place financially. "Holly gives people the ability to move on from the dysfunctional relationship that most of have with economics." “She makes it very easy to follow through each workshop you go through." “The private program opened communication with my wife regarding budgeting and how to get out of debt, gave me peace of mind and understanding about personal finance, created tangible next steps to get out of debt, and gave us hands-on instruction on how to create and manage a spending plan together." "The most expensive thing you will ever own is your own financial ignorance."